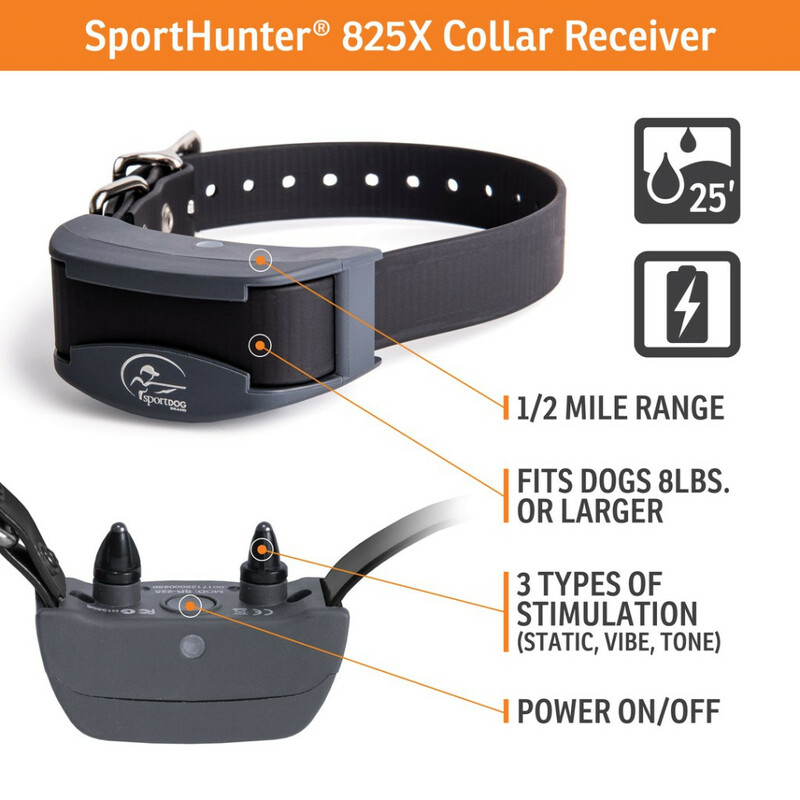 The SportDOG Brand® SportHunter® 825X is our introductory e-collar to the long-range, SportHunter family. 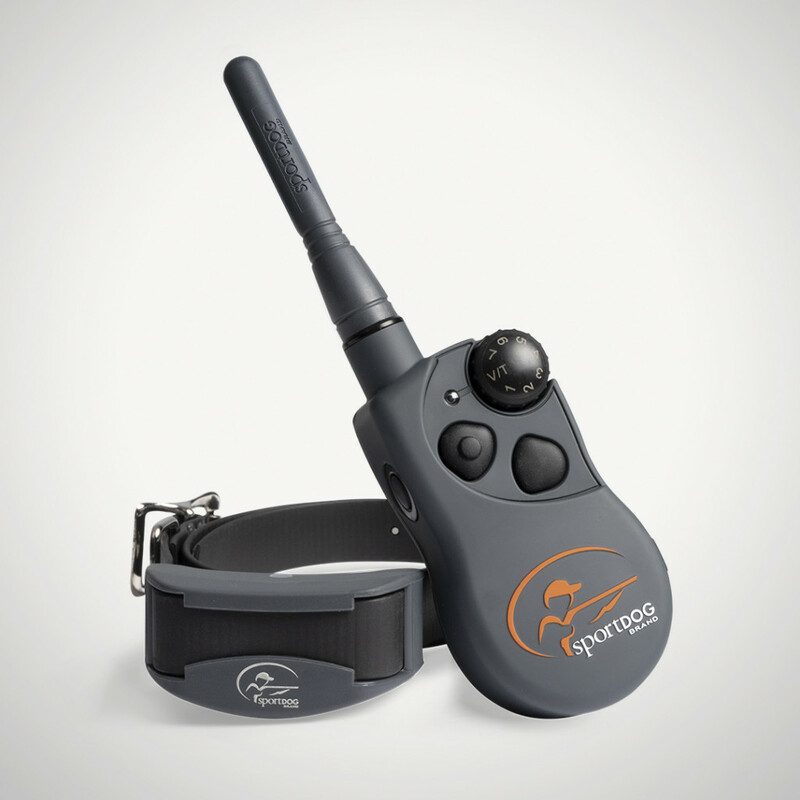 This SD-825X model uses the smallest collar of the family while still providing up to ½ mile range for up to 3 dogs (with purchase of Add-A-Dog® collars). 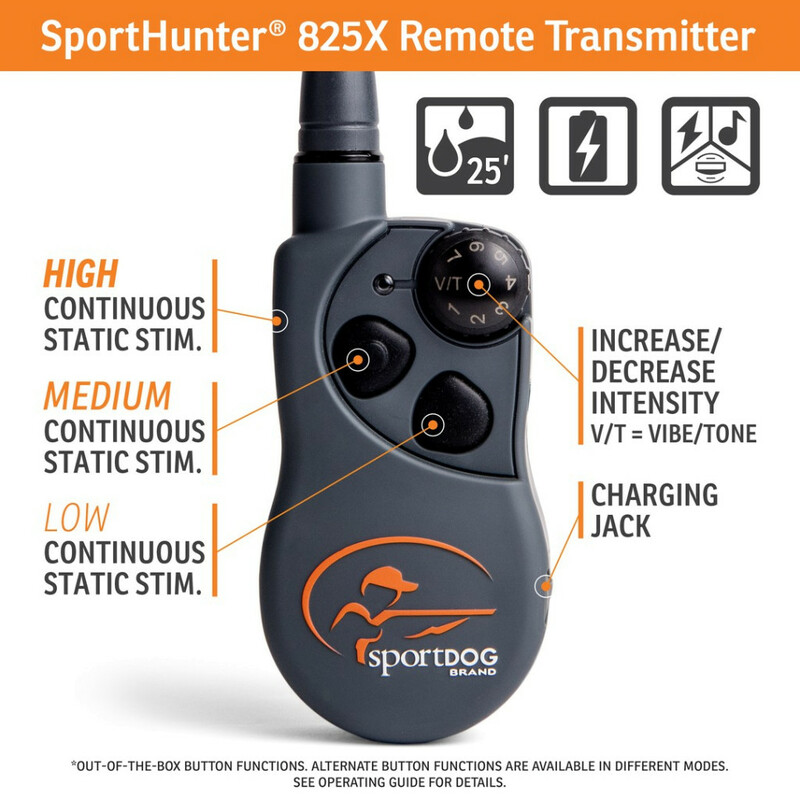 Designed in the field by hunters and dog trainers just like you, the SD-825X allows you to communicate with your dog using tone, vibration, or one of the 21 levels of static stimulation. 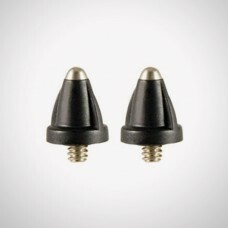 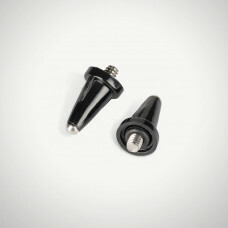 The remote is designed to be operated without having to look at it, needing only a slight movement of the dial and the push of a button to deliver a stimulation. 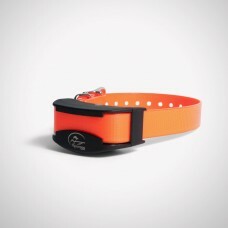 This customizability and ease-of-use ensures your training is consistent, immediate, and tailored to your dog’s unique personality.